Below are links that you may find useful. Please either click on the image or the underlined text to visit these sites. Abbey Baptist Church is a member church of the Baptist Union of Great Britain and of the Southern Counties Baptist Association. By our giving, we support smaller churches through the Home Mission Fund. We are linked in mission with our sister churches in the region and are represented in various tasks and groups in the Southern Counties. The official newspaper of the Baptist Union of Great Britain. Keep up to date with news around the Union with the online version of the paper. 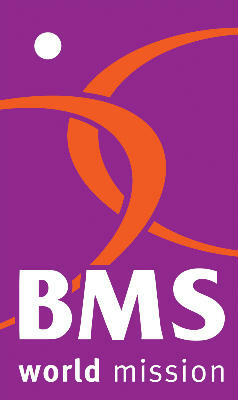 We are supporters of BMS World Mission in its partnership work with Christians across the world. By our giving, we share in providing financial resources for many worthwhile projects undertaken by the BMS and its partners. We are committed to supporting the work of Christian Aid. 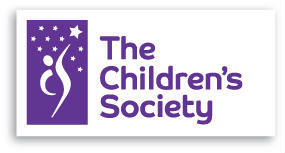 The Children's Society works with children and young people helping them to make the right choices in life and supporting them through difficult times. We purchase and use, whenever possible, fairly traded products. In this way, we hope to show a practical care for growers and producers in the poorest countries who often find the scales of world trade loaded against them. The cup of coffee or tea you drink at Abbey will be fairly traded and we are eager to let you know which supermarkets and stores sell fairtraded goods. We support the work of this organisations whose goal is for local churches to become fully engaged in supporting local schools in the religious education and spiritual development of their pupils. We support the work of ministerial and theological education by gifts to our regional Baptist College. 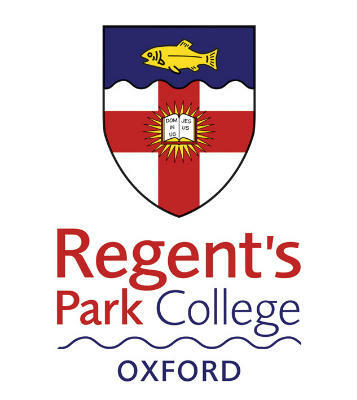 Members of the church are personally engaged in a number of the programmes provided by Regent's Park. At Abbey we are committed to Ecumenical Work. The link above takes you to the website of Churches Together in Reading which is the local expression of Churches Together in England. The Reading Christian Network is a group that meets together regularly for prayer and to encourage mission in Reading. Reading At Work is a ministry which seeks to encourage Christians to be effective witnesses in their places of work. They are currently meeting at Abbey Baptist Church for prayer on the second Monday of the month 12.30-1.30. See this website's history page for more information about the history of the Baptist churches in Reading.